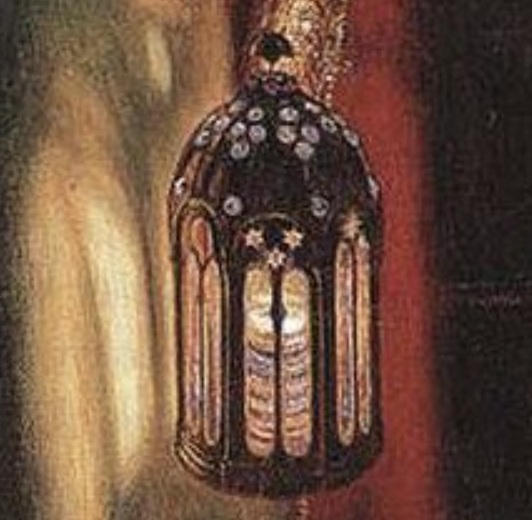 This detail above of the Lord’s mantle is from William Holman Hunt’s “The Light of the World,” and in the famous painting the Lord is holding a beautiful Middleastern lantern. The lantern also happens to be the symbol of the Muslim Ramadan holiday. During the Muslim month of fasting, Christine Darg brings a message of hope and discernment from Cairo in a timely teaching video. Every intercessor for the Muslim world will benefit from watching this. Because Jesus IS the Light of the World. Let us carry the Lord’s light into dark places this month and always. This year Ramadan begins Saturday, May 27, 2017 and ends Sunday, June 25, 2017. Abba, for those who take this month seriously as a way through fasting to draw nearer to their god, break into their lives and reveal to them the only True God Redeemer, the Lord Yeshua ( Jeremiah 29:13 ). God, invade the lives of Islamic terrorists, and set them free to become Your children ( John 8:36 ). Lord Yeshua, cause many of the children to ask very pointed questions about You ( Matthew 19:13-14 ). 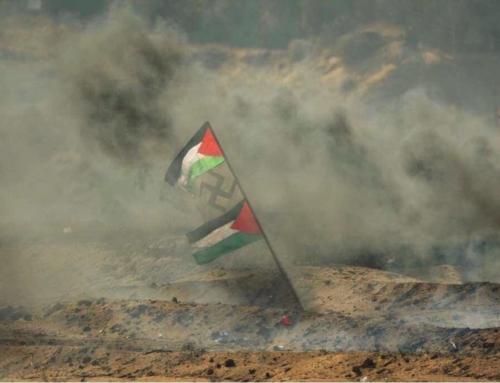 Abba, give to Muslim women liberty through Your Son’s death and resurrection ( Isaiah 61:1 ). May many Muslims be attracted to You through the lives of Your children ( John 12:20-21; Acts 2:37 ).